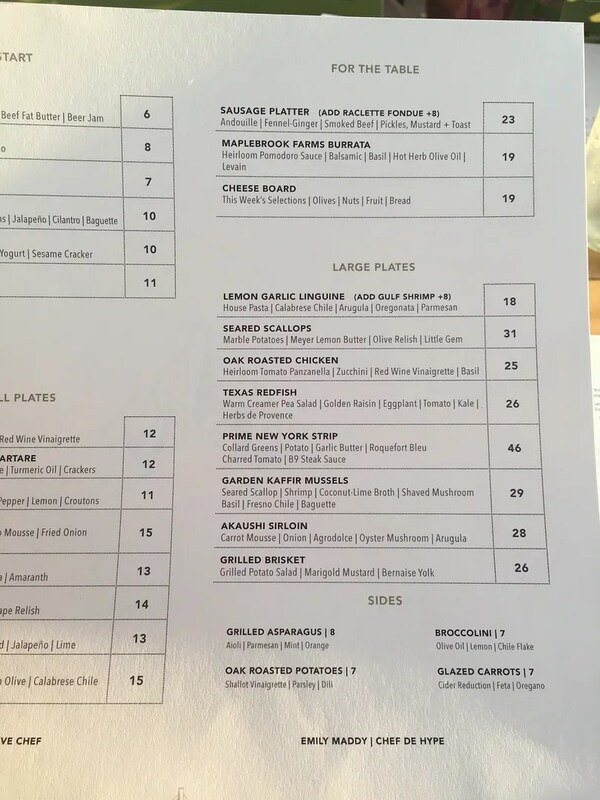 So on Easter evening my daughters were a little hungry, but didn’t want to have another big meal after having had Easter brunch at Italic. 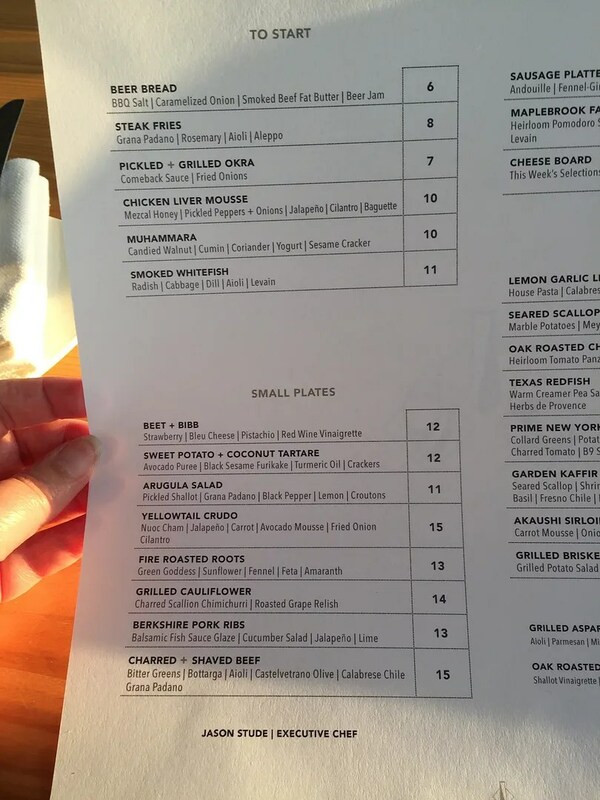 My niece recommended a few places in her area of Austin which had good cocktails and small plates/appetizers. 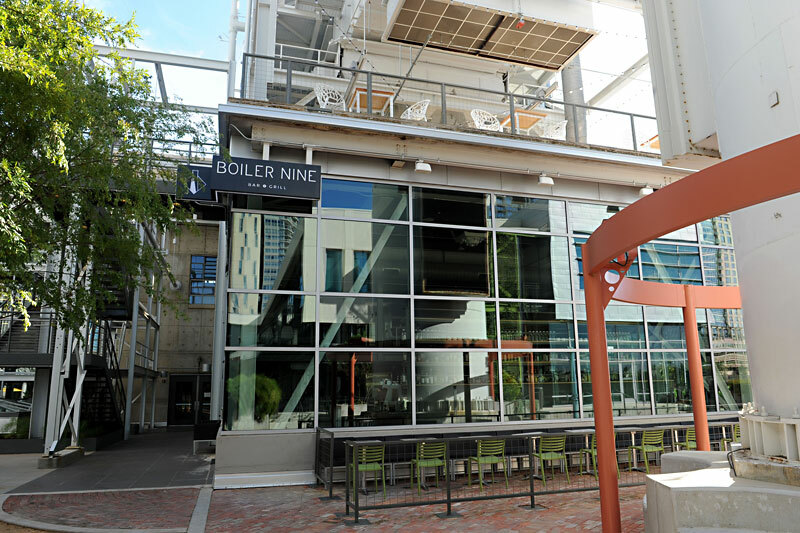 From her recommendations we chose Boiler Nine, located at 800 W. Cesar Chavez Street. 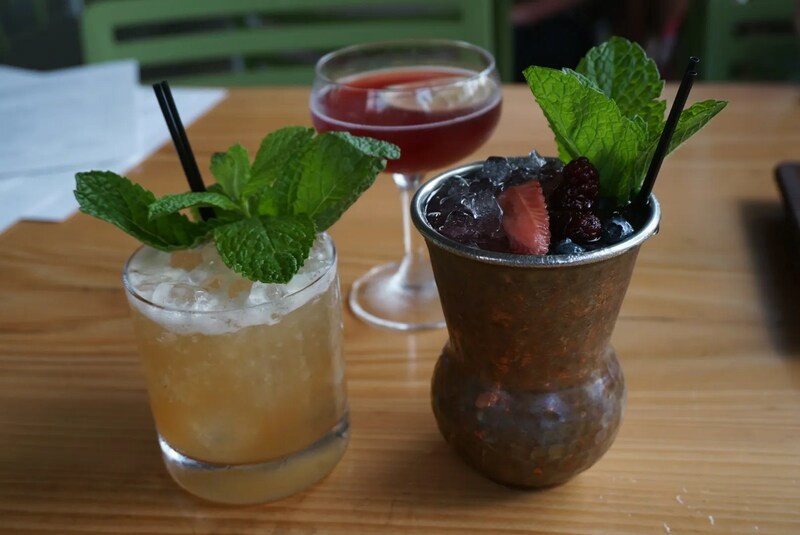 We each tasted all three drinks and my daughters both preferred the Lambic Peach Sour, saying it was really good. 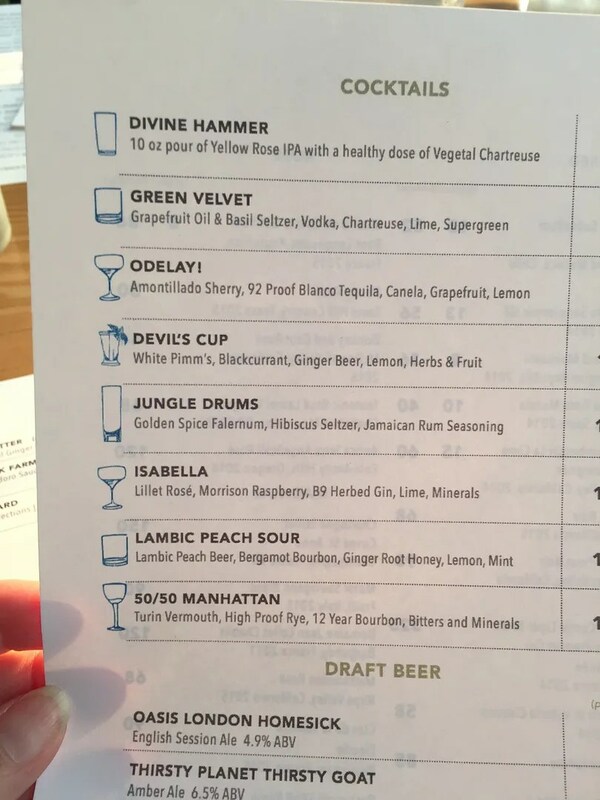 As for me, I liked the drink I ordered best, which was the Isabella. This was very good but there were only two pieces for the three of us so I had to try to divide them into three equal shares. Not an easy task! 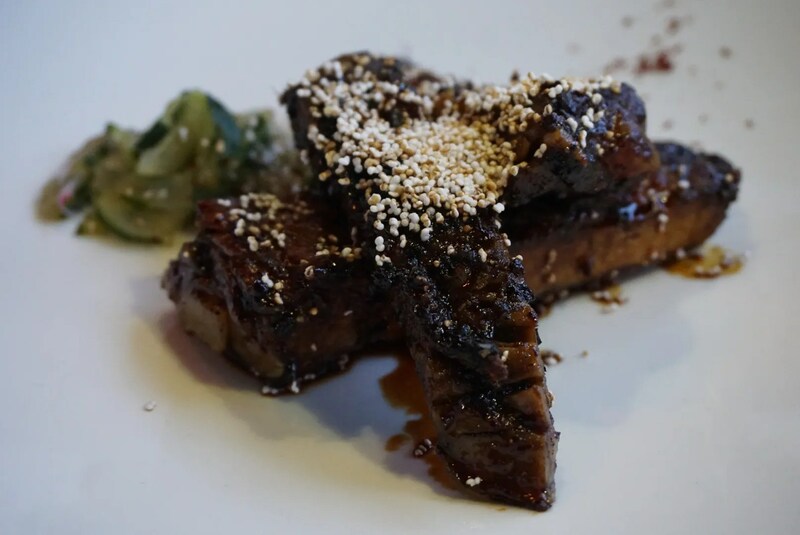 These were also very good and luckily this time there were three ribs, thank goodness! It would have been even more difficult to divide two ribs three ways, lol. All three cheeses were very good but my favorite was the bleu. Luckily neither of my daughters will eat blue cheese of any kind, so I got this cheese all to myself. The accompaniments (diced pears, some kind of mustard and apple butter) were all very good with the cheeses. Then there were wafer thin sesame crackers and toasts, along with walnuts and green olives that were sweet from the caramelized onions that accompanied them. 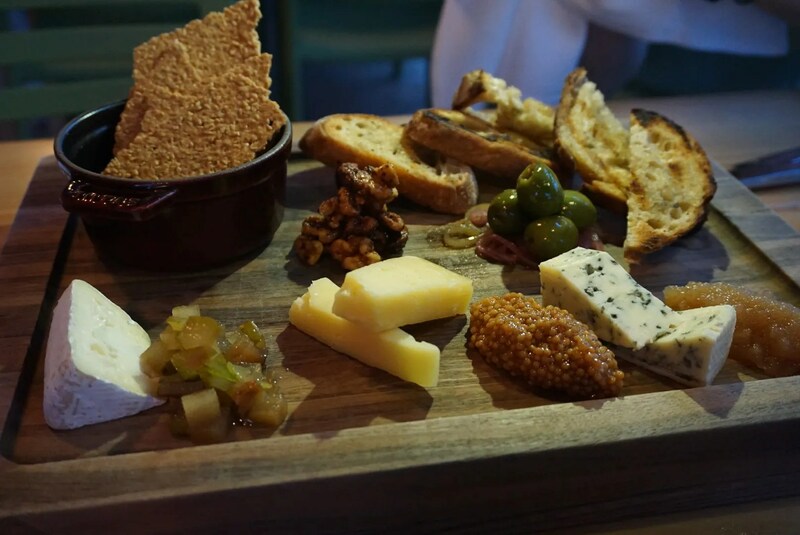 This was an excellent cheese board and well worth the $19.00. So overall we were very pleased with my niece’s recommendation and our impromptu visit to Boiler Nine. 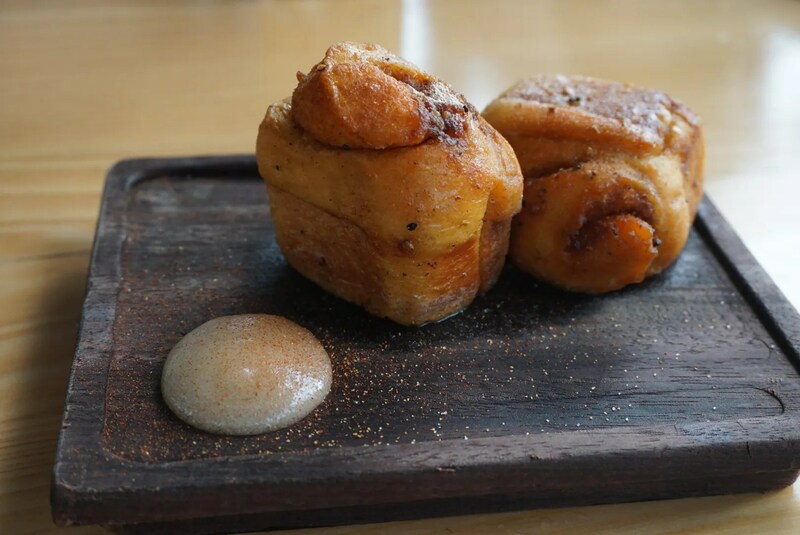 We gave this light meal a rating of 4 1/2 stars, which is better than the 4 star rating given to Boiler Nine by both Yelp and Trip Advisor reviewers. 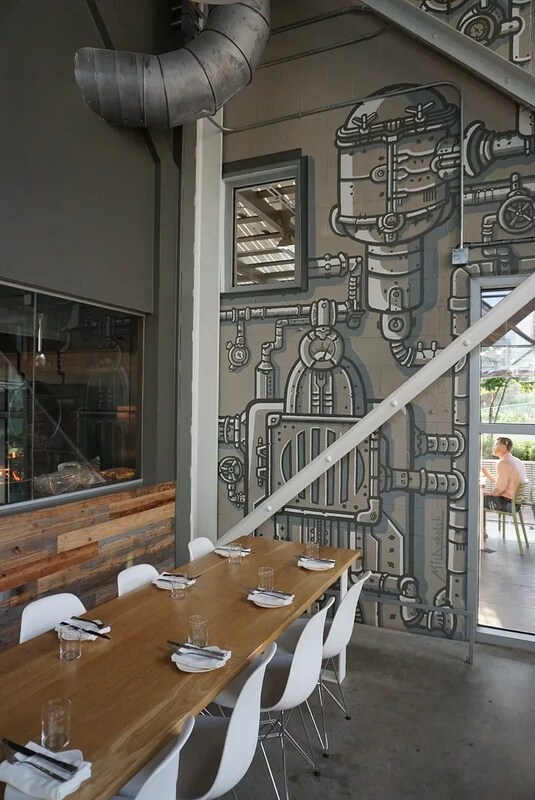 Also of note is that the Trip Advisor ranking for Boiler Nine is #378 best of all Austin restaurants reviewed, and it’s very similarly ranked on Yelp at #381.